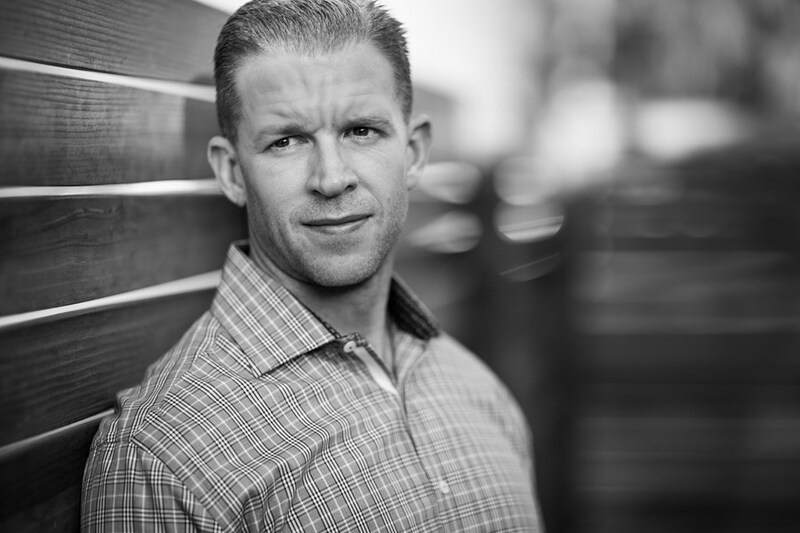 MIKE PLACE is a high performance speaker and recently featured on the stage of TEDx. MIKE brings passion, power, and gives the audience the gift of a renewed purpose for their lives. 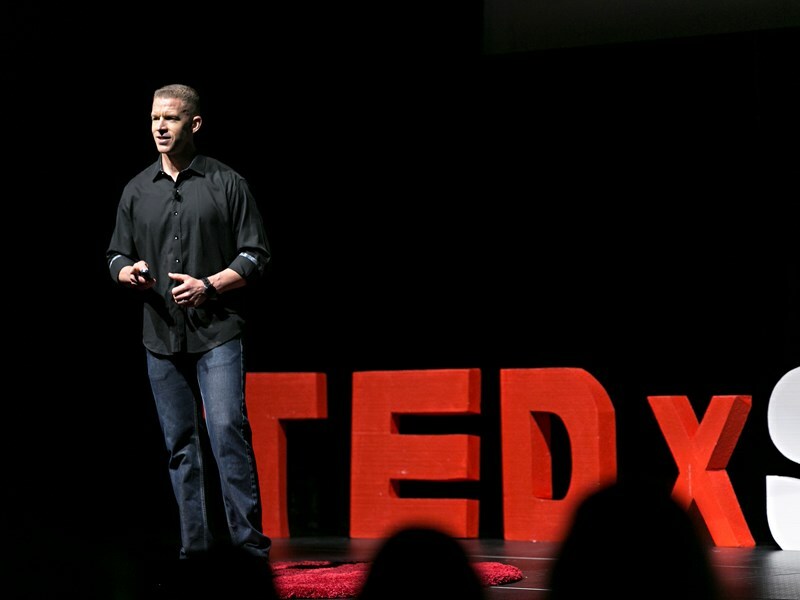 He inspires and motivates, while giving the audience practical tools for setting/achieving goals, overcoming self-limiting beliefs, and mastering fear. Please note Mike Place will also travel to Fountain Hill, Apache Junction, Mesa, Tempe, Queen Creek, Chandler Heights, Chandler, Higley, Gilbert, Tortilla Flat, Carefree, Bapchule, Sacaton, Sun Lakes, Fort Mcdowell, Florence, Coolidge, Superior, Phoenix, Paradise Valley, Rio Verde, Casa Grande, Glendale, Peoria, Laveen, Sun City, Cashion, Eloy, Miami, Maricopa.